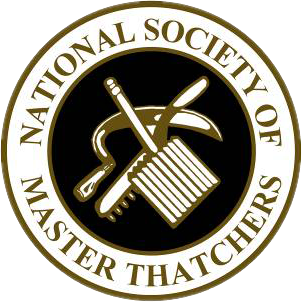 Here at Heart of England Master Thatchers, we complete a variety of different jobs on thatched roofs. We do the regular re-ridge and re-thatch but we also cater to underlying woodwork that may need replacing, and just recently we have replaced some canopies for this beautiful cottage. So it doesn’t matter how small the thatch is we can help! It is important if you spot a problem with your roof to seek professional advice from ourselves. Leaving something broken is never a good idea; the problem may worsen over time. 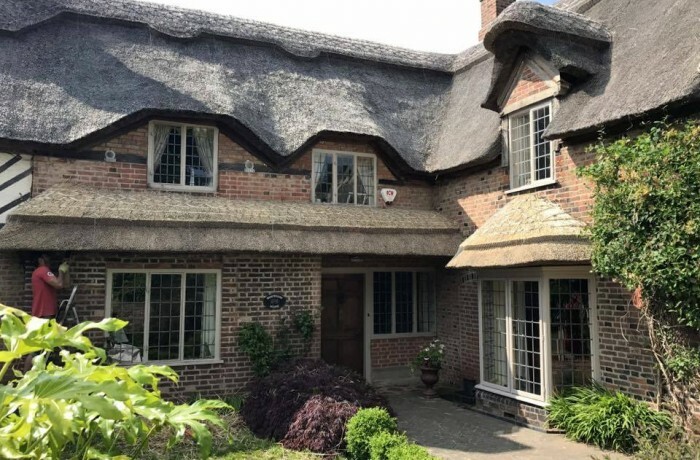 If you have any worries or queries regarding your thatched roof please get in touch and we are happy to help with both the thatching questions and queries on the underlying woodwork.